Would you like to receive notifications about our events? 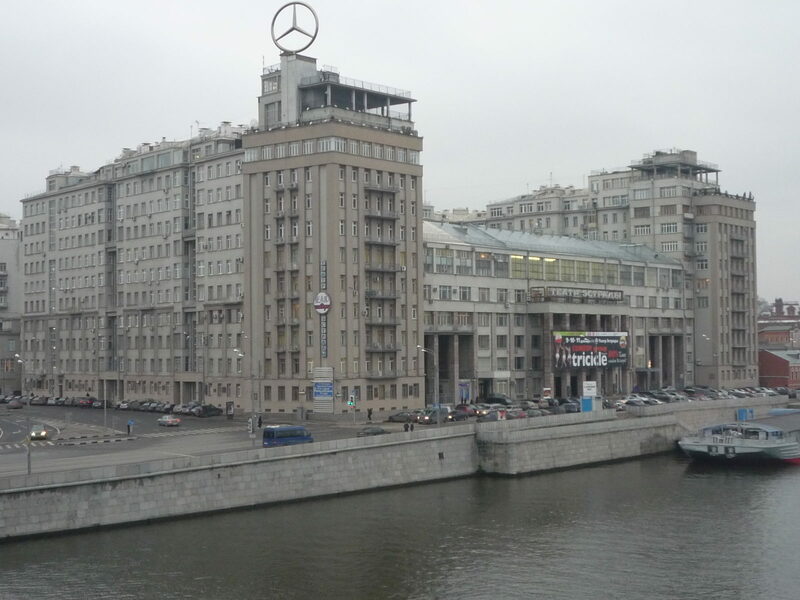 The Museum «House at the embankment» is notorious in Russian history. When we hear this name the time of the Great Terror and repression comes immediately to mind. The story of this house clearly demonstrates the scale of oppressions suffered by the citizens of the Soviet Union, under the iron rule of Stalin. The inhabitants of the «House at the embankment» were amongst the Soviet elite, including well-known Bolshevik party members, Heroes of the Soviet Union, political and military leaders, famous actors, writers and scientists. The Museum uniquely re-creates the ambiance and interior of an elite Soviet apartment in the 1930s. The ceilings were decorated with the pictures of beautiful landscapes, fruits and flowers. There was a movie theater, a gym, a shop, a laundry, a clinic, a bank, a kindergarten and a post office all within the territory of the house. The house inhabitants ate in the Houses restaurant for free, so they didnt have to cook. All these details show that the Soviet authorities deemed people living in the House to be important. However, being «important» always has a downside, especially so during times of Stalins paranoia and suspicion. Part of the House was uninhabited; there were no apartments and no lifts. It is believed that this is how the authorities were able to spy on the House inhabitants, including bugging the apartments and eavesdropping all of the conversations. 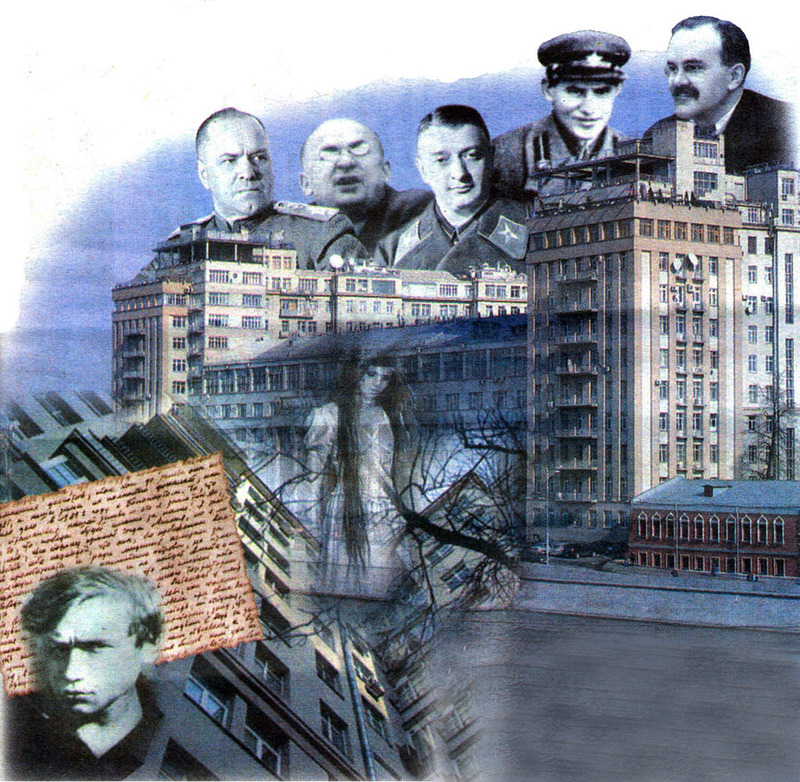 All the concierges, commandants, liftmen, custodians and building superintendents were KGB. Some of the House apartments were used as safe houses where KGB officers would meet with their informers or hide Soviet intelligence agents such as Dieter Gerhardt. Given this level of «infiltration» it is not surprising that the majority of the House inhabitants were arrested and sent to prisons and GULAG¦ The Museum paints a picture of many of those unfortunates, who disappeared during the Great Terror.